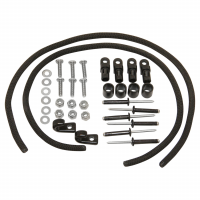 The SEA-LECT Designs Folding Anchor Kit includes their famous 3.5 lb. 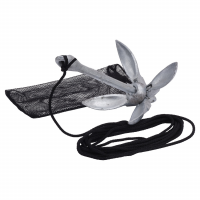 Folding Anchor with 20' of 3/16 line, and a handy mesh bag. 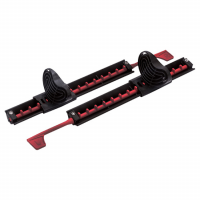 The Paddle and Pole Keeper Kit by Sea-Lect Designs keeps your paddle or pole safe and secure. 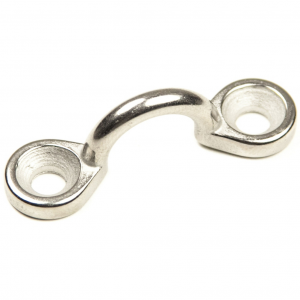 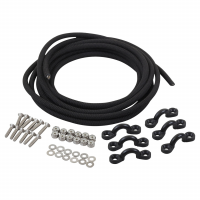 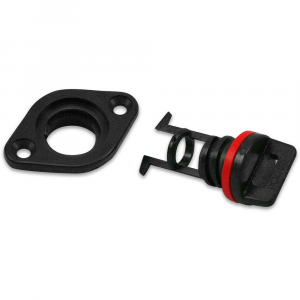 Includes: (2) 18 Deck Bungee sections, (4) Bungee Terminal Ends w/ Sleeve, (2) Lashing Hook - One Hole, and (1) Mounting Fastener Pack with Easy Install Instructions.